An issue affecting Hongkongers using Google earlier today has been resolved, the company said. 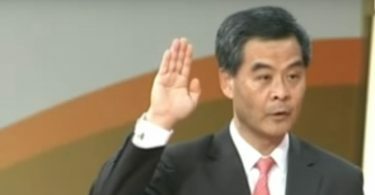 Hongkongers were previously required to type in a string of characters when they use Google, owing to a possible glitch in the search engine. The characters, known as a CAPTCHA mechanism, are used to determine whether the user is a human or a computer programme. A message reads “Our systems have detected unusual traffic from your computer network,” though multiple users across the city have noted the issue. If users passed the challenge, they were able to use the service as normal. “Earlier today some users in Hong Kong encountered a bug as a result of an update to Search, which we have now been able to resolve. We apologize for any inconvenience this may have caused,” a Google spokesperson told HKFP. The incident has been widely shared on social media, with more users experiencing the issue on Friday morning. Throughout the week, HKFP reporters have tested the service by typing items on a Chrome browser’s address bar to launch a Google search. 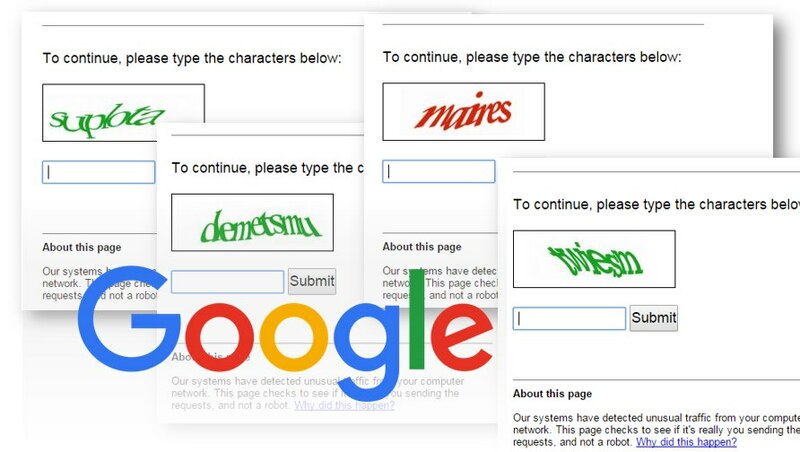 Each search leads to the CAPTCHA page. Mobile users are also affected. A staff member at Google Hong Kong previously told HKFP that their technical team is handling the issue. She said there were no enquires related to the issue on Thursday night, but a few users had called the hotline on Friday morning. Young Wo-sang, a computer security expert at Internet Society Hong Kong, said that Google may have suddenly lowered the threshold to trigger the security challenge. He said some malware or a computer script – intended to improve the ranking of a Google advertisement – may have become active this week. Updated at 2:55pm with Google’s comment that the issue has been resolved.